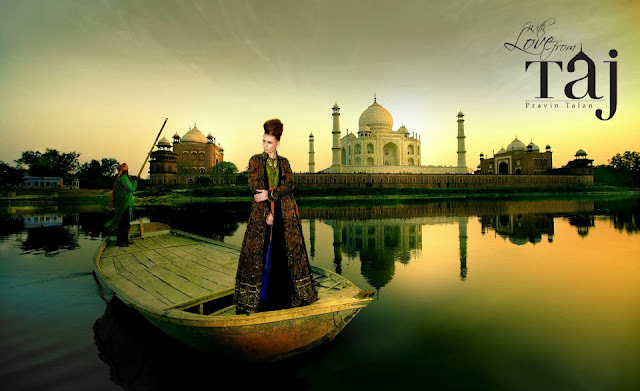 How breath taking are these images by Pravin Talan? 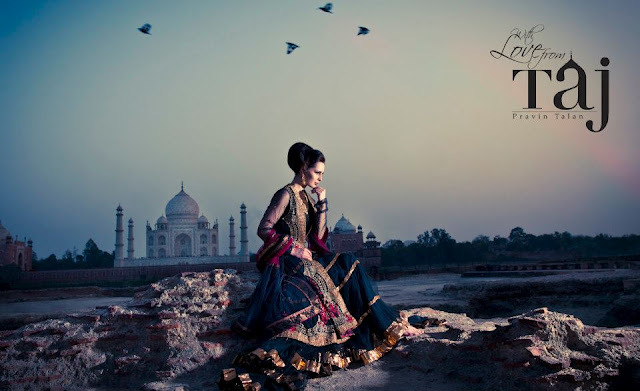 Each shot is dreamy, romantic, nostalgic and simply stunning. 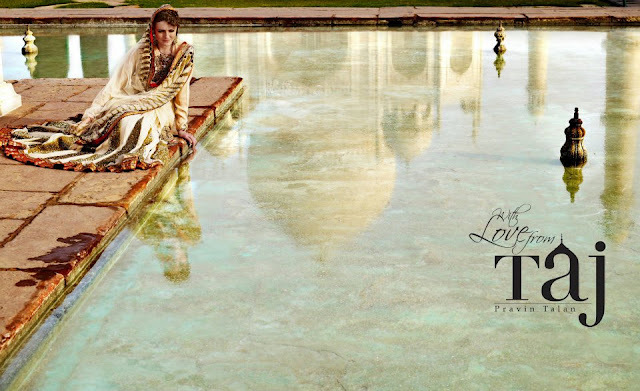 Pravin was commisioned by U.P Tourism to create a campaign to show another dimension to the Taj and to celebrate the rich history of arts, crafts and culture in Agra. 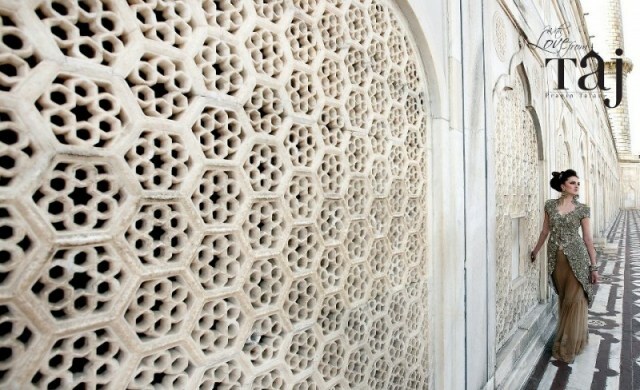 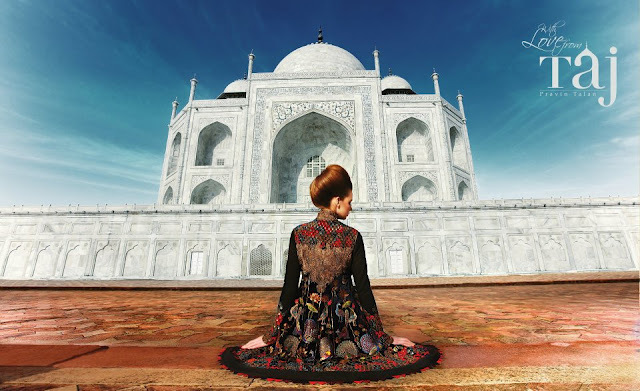 Leading Indian designers from Tarun Tahiliani, Sabyasachi, Anand Kabra, Anamika Khanna, Falguni & Shane Peacock and Rohit Bal were invited to create piece inspired by the Taj Mahal.